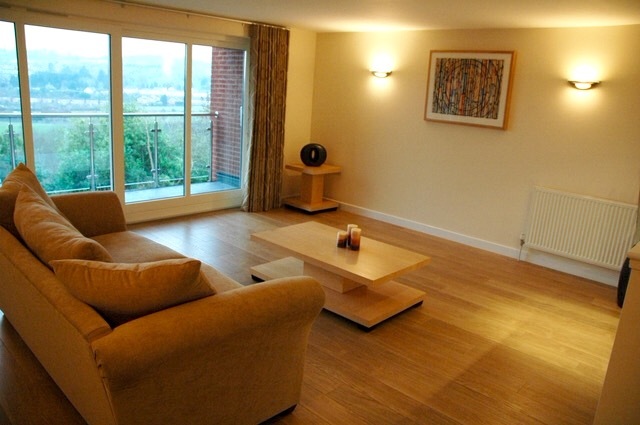 Ransoms Residential are delighted to present as available to let this beautifully presented and spacious 2 bedroom, 2 bathroom apartment located in Exeter City Centre. 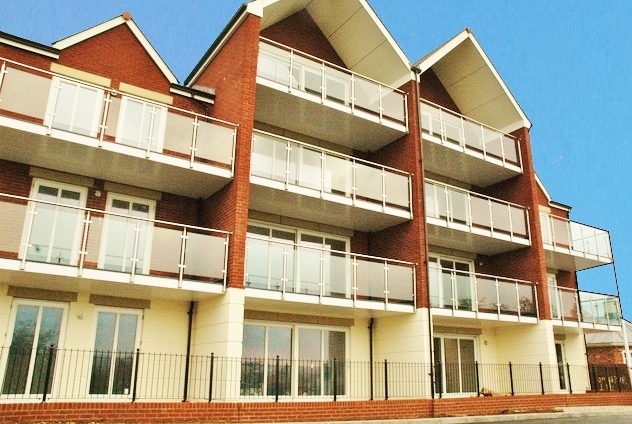 Lovely views, gas central heating, secure parking and much more! A must see property! CLICK PHOTOGRAPHS TO ENLARGE. Located in a position just off of St Davids Hill in central Exeter this pristine home offers all of the benefits of being a 2 minute walk from Exeter High Street and only a 5 minute walk from the historic quayside. 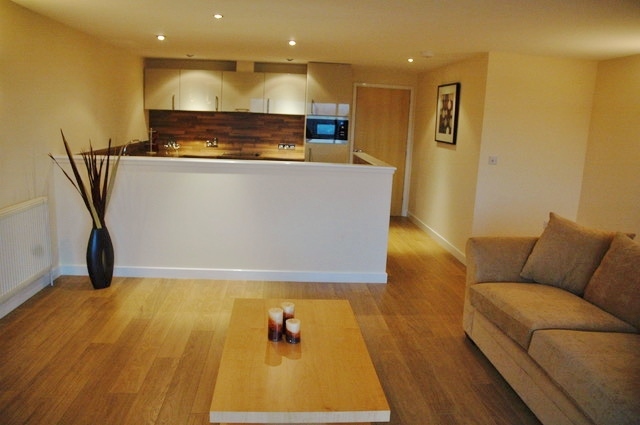 Safe, Secure and secluded City Centre living. 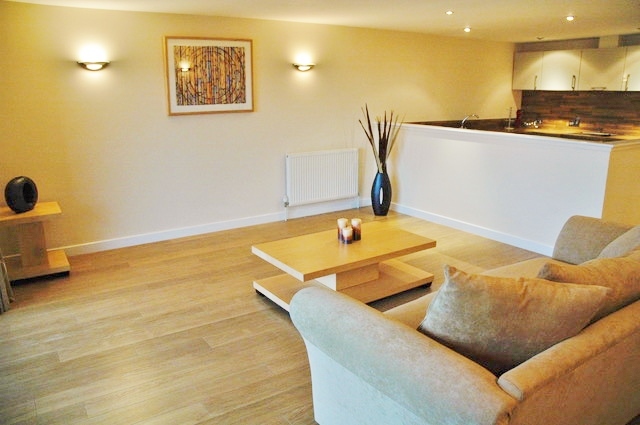 The property comprises of a large lounge with smart wooden flooring, ambient wall lighting and modern spot lamps. Capable of taking ample lounge furniture this open space is further enhanced by large glass doors that lead to a private balcony - with superb westerly views over Exeter and to the countryside beyond. 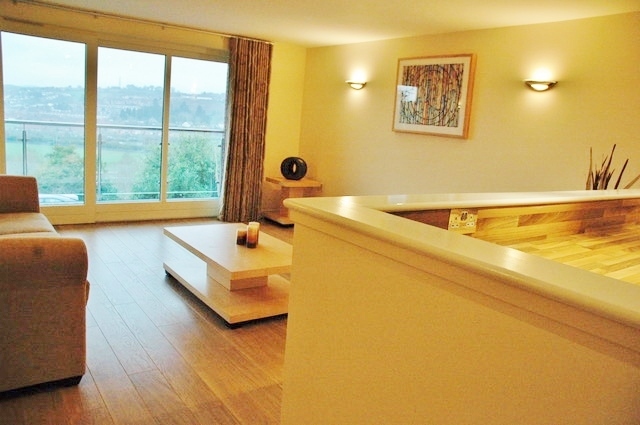 The balcony doors also allow for floods of natural light reaching through to the open plan kitchen. 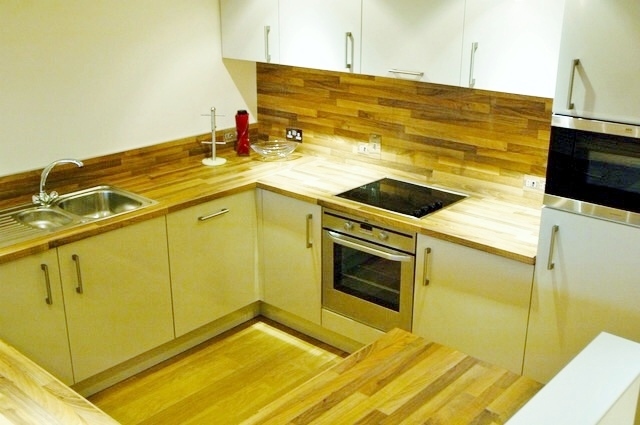 The modern kitchen is very well fitted and offers smart white gloss units with wood effect, square edged work surfaces and fantastic matching splashback. There is a continuation of the wooden flooring and the kitchen comes fully equipped with integral appliances including a dishwasher. 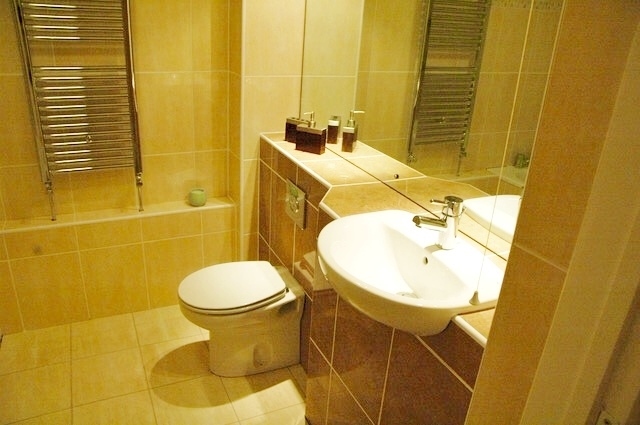 The family bathroom is extremely well finished with large ceramic tiles floor to ceiling, a full modern white suite with enclosed fittings and chrome fixtures, large wall mirrors and large heated towel rail. Superb quality. The master bedroom is a very good size and comes fully equipped with a sublime ensuite shower room. 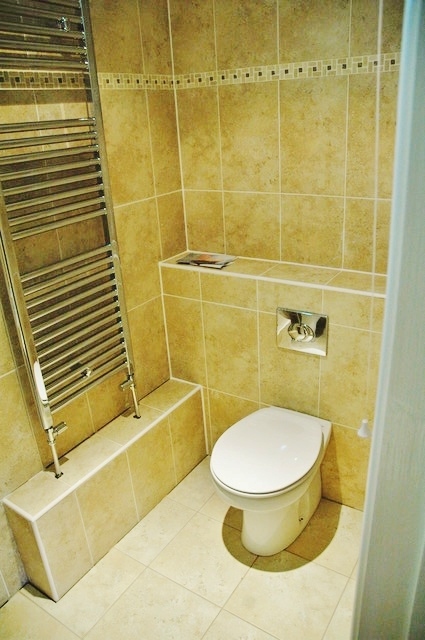 The ensuite is fitted out to the same high standard as the main bathroom with enclosed fittings and full tiling. Bedroom 2 is also a very good size capable of taking plenty of bedroom furniture, but also comes complete with a large built in wardrobe. 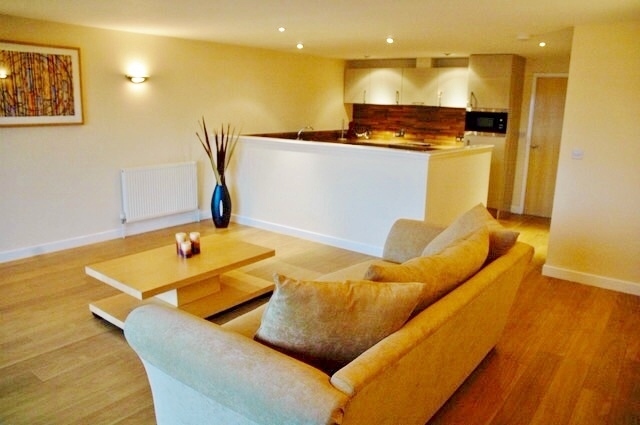 This lovely property really must be seen to be appreciated. Secure, allocated parking is provided along with a secure entry system at the main entrance. The property comes with full double glazing and has central heating throughout and views from the balcony rarely seen from a city centre.